Setup and configuration of various CLI tools is a crucial part of the DevOps routine, yet it is a tedious and time-consuming process greatly prone to errors. 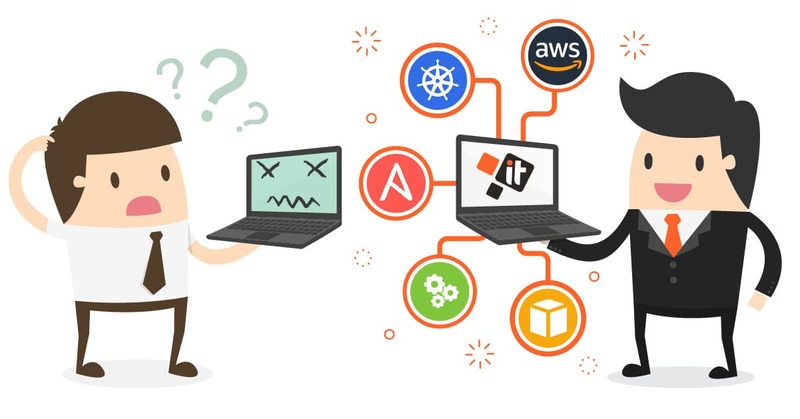 This is why IT Svit decided to develop Docker OpsBox — a portable runtime environment for provisioning stable Ansible, AWS CLI and Kubectl environments, a handy tool for each DevOps engineer’s toolkit. This set of tools helps make the installation and configuration procedure as streamlined and error-proof as possible. The solution is currently available on GitHub and DockerHub and today we announce the publication of a detailed explanation of the Ansible, AWS CLI and Kubectl Solution usage on our site. 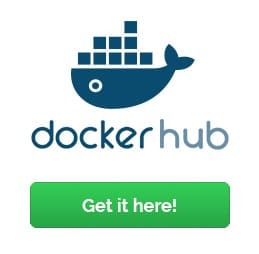 Feel free to check it out and use our Docker OpsBox to reduce the time and effort spent on routine operations and free your DevOps team for more essential tasks! In case you have any questions regarding our DevOps solution — or you have own idea in mind and need assistance turning it into reality — reach us out, we are always glad to help!